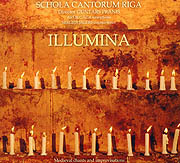 This album includes various medieval spiritual chants on the topic of LIGHT. 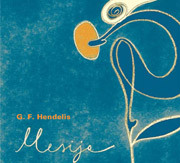 A musical meeting and synthesis of two ages and styles is at the basis of the conception of ILLUMINA. 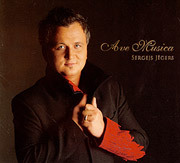 On the one hand, these are medieval chants for male voices including the beautiful, melodious Gregorian chants, Ambrosian hymns, medieval dance songs, an ancient Hebrew song Ma navu as well as interesting examples of early poliphony. 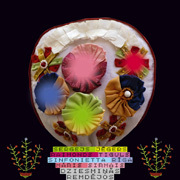 On the other hand – improvisations of saxophone and percussions. 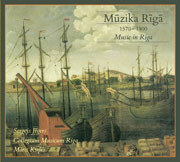 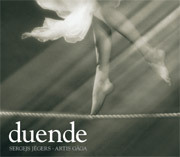 The album includes compositions that have been performed in Riga during the period from 1570 until 1800. 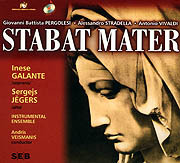 For this recording, the musicians have selected pieces written by such composers as Georg Michael Telemann, Johann Valentin Meder and Caspar Springer, as they have spent a great part of their lives in Riga, working as cantors and organists. 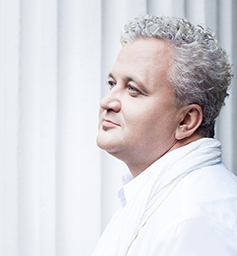 The selection also includes music by Franz Adam Veichtner, who fulfilled the duties of concert master in the court of the Duke of Courland, and Johann Cristoph Friedrich Bach.